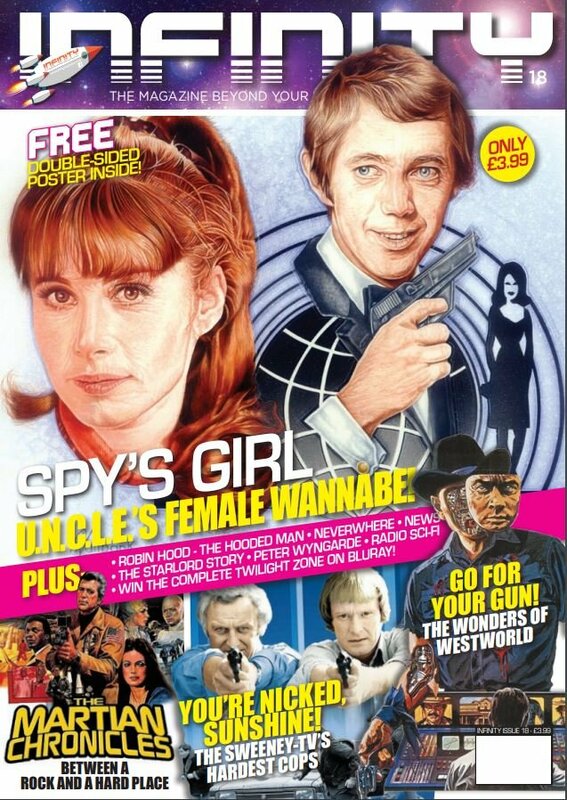 MyMovieMonsters.com > Monster Magazine Marketplace > INFINITY (UK) > INFINITY #18 - Spy's Girl - U.N.C.L.E Female Wannabe - LATEST ISSUE! 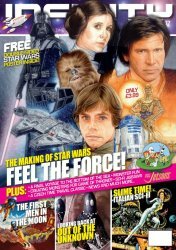 Free double-sided Star Wars poster inside! Glossy full color 66 pages. Copyright April 2019 Ghoulish Publishing. Collectors Note: Brand-new, uncirculated and received directly from the UK publisher. As inventory is depleted, remaining copies may have a slight corner ding. Missed Issue #16? Use the convenient Buy Both button below!